At last… Access Control for education done properly! You’ve finally found a reputable security company that specialises in access control for education and schools – we’re here to help you meet Ofsted security guidelines and provide access restrictions for the safeguarding of pupils in your care. Why choose TI for your Education Access Control? The team at TI Security have been operating for over 50 years, giving you 100% confidence that we have the knowledge and experience to ensure you get the right Access Control and Door Entry systems for your school. While Access Control for schools is a priority for protection and prevention purposes, we know that budget is a big issue for the education sector – so we’ll conduct a site visit and survey completely free of charge. We’ll work with you to find the most cost-effective options for your school/education centre, while also ensuring we meet your individual security requirements. You may already have Access Control or Door Entry systems at your school. However, if you need any improvements or an upgrade to enhance your security, we can modify or replace your existing systems to meet your needs. Whatever type of Access Control your school needs, we’ll provide you with solution that exceed your expectations. Access Control and Door Entry systems for schools - Why choose TI? Free access for authorised staff members, or a more managed and monitored solution so you can carry out additional checks before allowing entry. To ensure every person entering your building can be identified, you can issue access permission facilities to supply to staff and other visitors as required – all time controlled for working hours or contract periods. Enhance your school Access Control system with ANPR to allow smooth access flow through your Automatic Gates or Traffic Barriers. 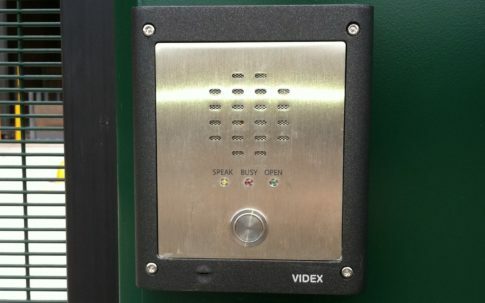 We can integrate a facility for your CCTV system to take a snapshot of visitors on entry (and exit), automatically adding a photo to the audit entry log along with with a time stamp. Integrate alarms in to your doors, so any attempt to force access will log the incident and set off the alarm. Whether your doors are made from aluminium, timber, steel or glass, we can install a range of locking systems to prevent unauthorised access and ensure the door is always locked when closed. 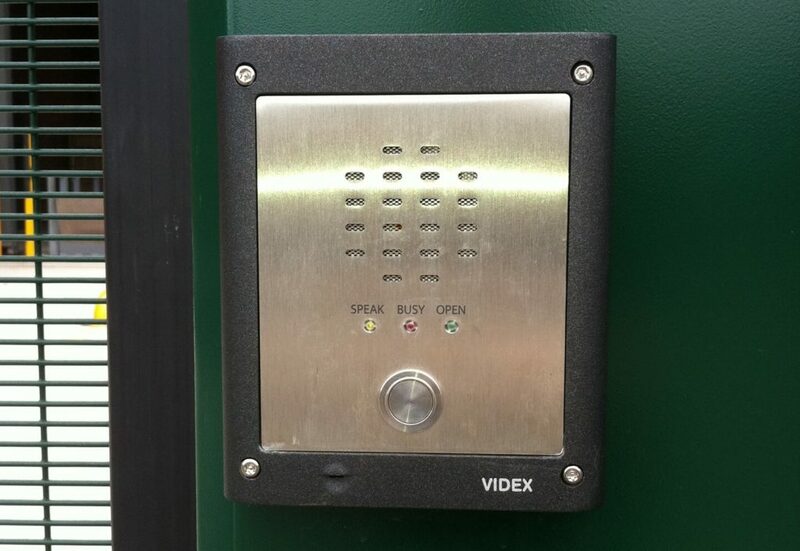 We can also install electronic door openers (especially useful for disabled access) and closers, for ease of movement and to ensure the door closes and locks after every entry/exit. With ease of exit a paramount priority to safeguard pupils in the event of an incident, we fit break glass points to all doors that will override the Access Control system when required. We offer a range of options to exit (which can also work for entry) e.g. push-to-exit wall-mounted buttons, movement detectors and long-range proximity readers. 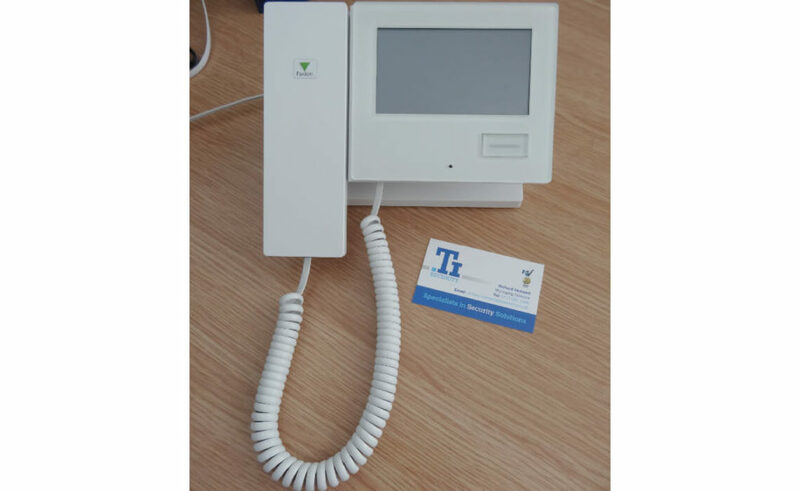 A Networked Access Control system for education, can record and monitor all activity around the school site, helping with HR matters and incident investigations. We can provide the facility to set time profiles on your Gates and Barriers to keep things locked/unlocked at specific times. Access Control and Door Entry systems for schools can be managed on a ‘per person’ basis, so you can assign specific authority levels and access permissions for an individual. Access Control systems give you the ability to lock down areas, restrict, allow or deny access. Allowing you to manage and monitor staff, students and visitors – thus keeping unauthorised people out, and reducing the possibility of a theft or other incidents. You have a requirement to safeguard your pupils and providing adequate security measures, helping you to keep Ofsted on-side. School Access Control systems help you to meet your responsibilities in regards to the equality legislation, allowing students (and staff) with special needs or mobility issues to move through the school site easily and efficiently. Door Entry and Access Control systems can prevent accidents and health and safety breaches, stopping students from entering areas that are unsafe due to hazardous equipment or materials. We offer flexible leasing on all Door Entry and Access Control systems, helping you manage your cash flow and fix your costs while still giving you access to the best and latest equipment. We’ll liaise with your site manager and other internal staff to ensure your Access Control installation causes minimal or no impact on your school activities. We’ll organise to work outside of school hours or term time if required and will also liaise with any other internal and external contractors and partners.